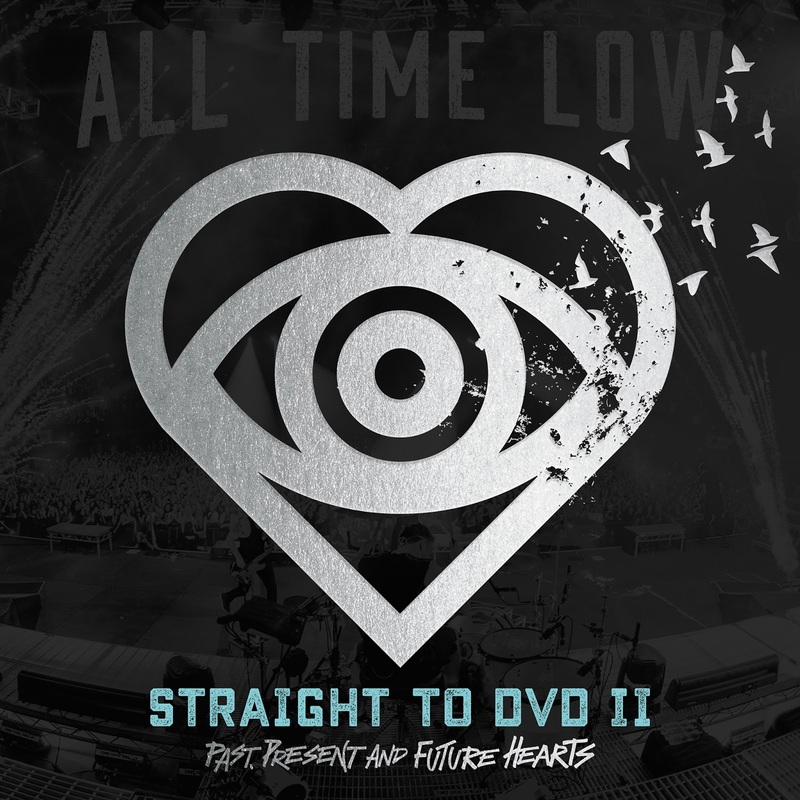 Any self-respecting All Time Low fan knows the band will be releasing their second DVD, the much anticipated sequel to 2010's "Straight to DVD" next week. 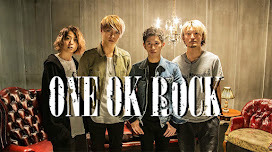 Well surprise, they also hit fans with a new track off their upcoming live CD. A fully polished and produced single that gears the band toward their next album. 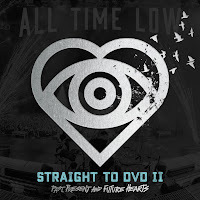 To preorder "Straight to DVD 2: Past, Present and Future Hearts" click this (link). The "Future Hearts" era of All Time Low is coming to a close. No doubt the band will release more new material within the next year or so. What can you expect in the near future (get it? ), more of the same or something new? This single, "Take Cover" gives you a fairly good idea of what's to come. ATL have done it all. They've gone through a "legit", home brewed, DIY phase. Then there was the slightly more mature, still a bunch of immature dudes wearing jeans that are too tight for them phase. And of course their breakthrough years, before transitioning into sellout, over produced, mainstream pop punk phase. A quick turn around brought them to the make amends, back to our roots phase, and finally last year's "let's try and come off deep and mature by writing really slow, acoustic songs" phase. The next phase... let's call it the band's "We don't even know anymore" phase. That's what it feels like, the band don't know what they're doing anymore. "Take Cover" seems to show how the band are leaning on their acoustic and experimental tendencies. Did they write this at the same time Tonight Alive wrote "Drive"? Both are virtually interchangeable. Both relying on ska and reggae to a point that the songs are almost laughable. Thankfully the chorus is the only part of the song to showcase those vibes. Because it's so cheesy, especially the refrain of "take cover, take cover" with the cliche "ohs". Clearly ATL are going for this mellowed out, relaxed atmosphere but it doesn't really work where it needs to.The verses are tight and well done. 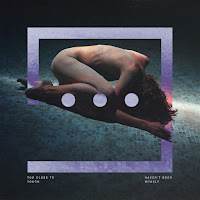 Rhythmic and paced, with subtle electronics and a great guitar melody. Alex Gaskarth gives us one of his more alt. rock oriented vocal performances. Then comes the chorus. You'd think that the verse was a build up to a powerful anthemic chorus. You'd be very, very wrong. The quick drum fill deceives you, because the only thing that comes after is slow and sluggish. Some bands get better with time. All Time Low doesn't appear to be one of those bands. Like so many pop punk acts that have come before them, it appears ATL have finally run out of material and are just going through the motions at this point. Their latest single, "Take Cover" is a weak song at best. Are we being a little harsh since our standards are so high? Yes, because we expect more out of a seasoned band like this. Here's to hoping ATL pull it together for album 7.